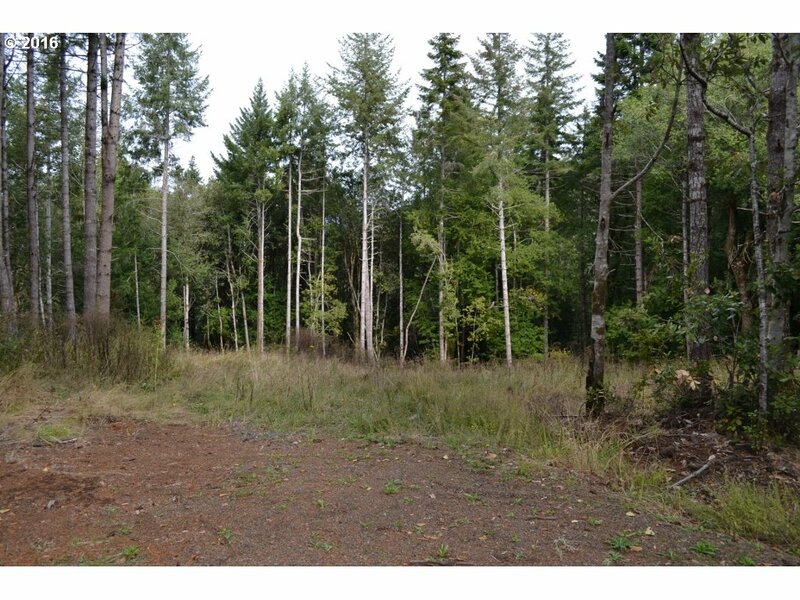 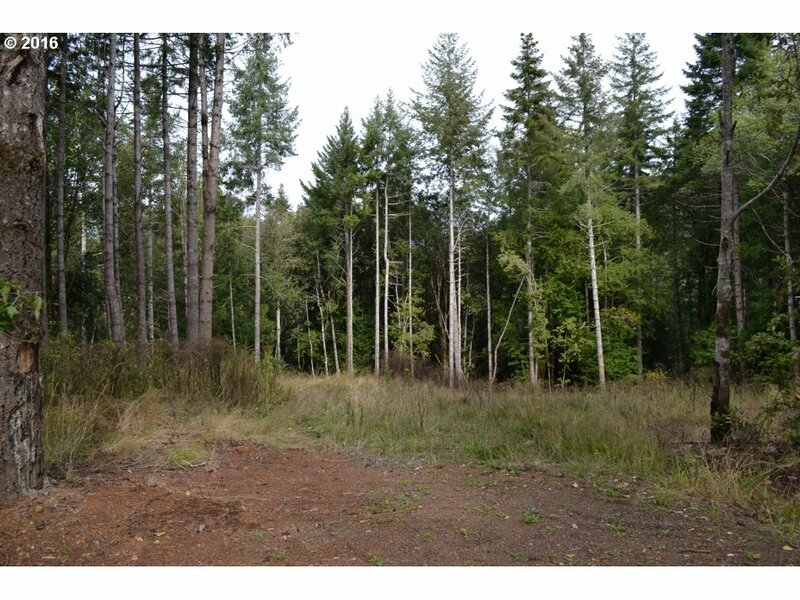 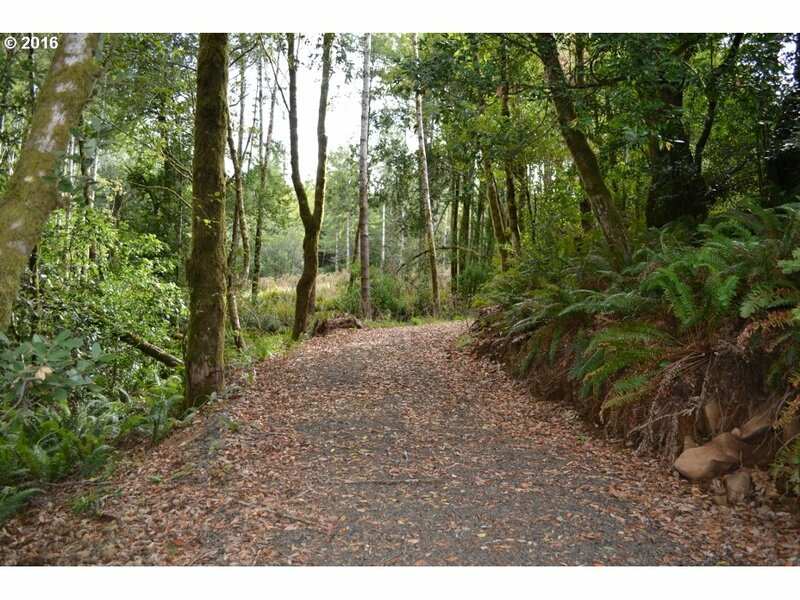 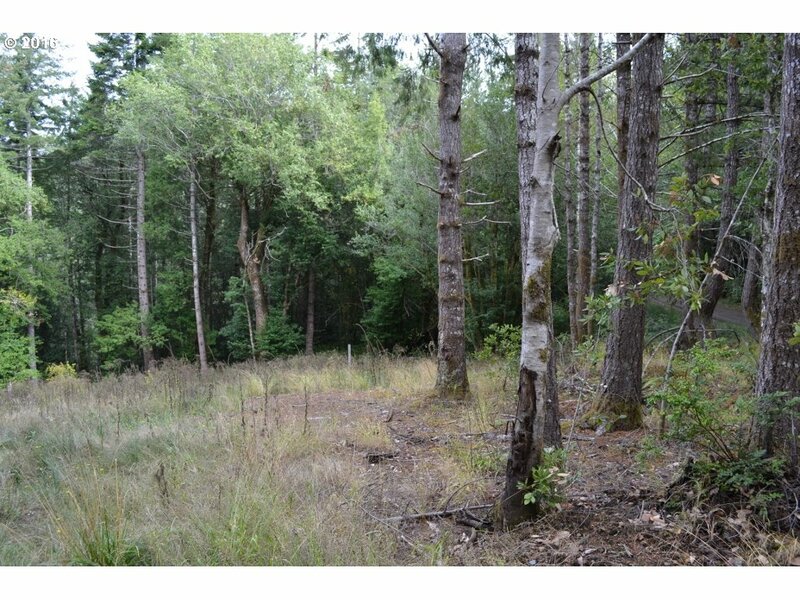 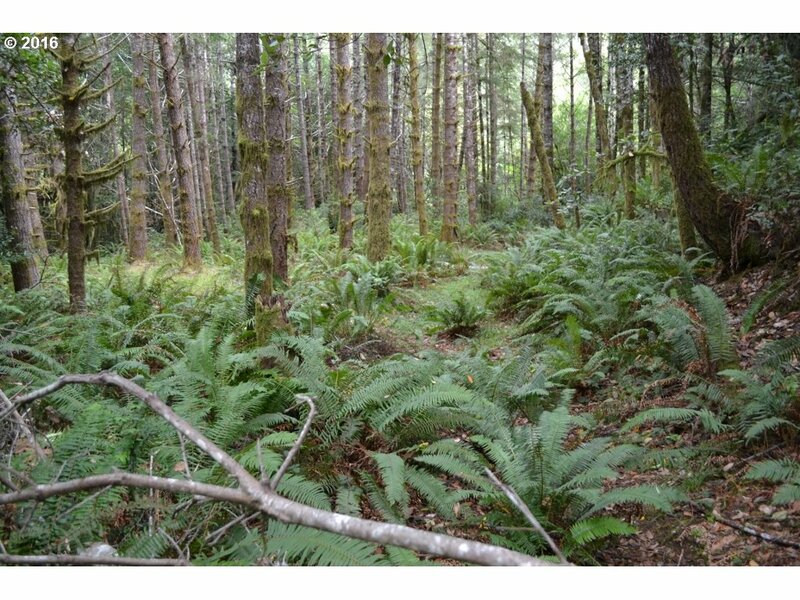 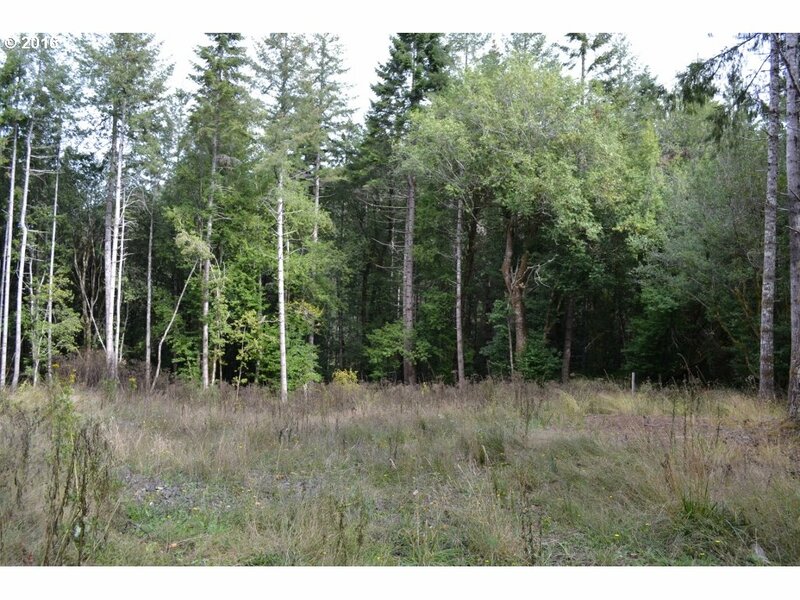 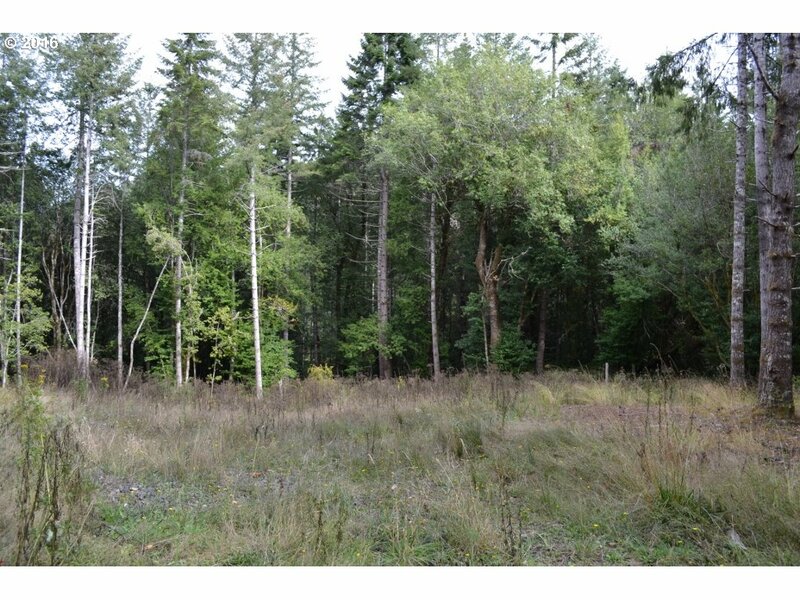 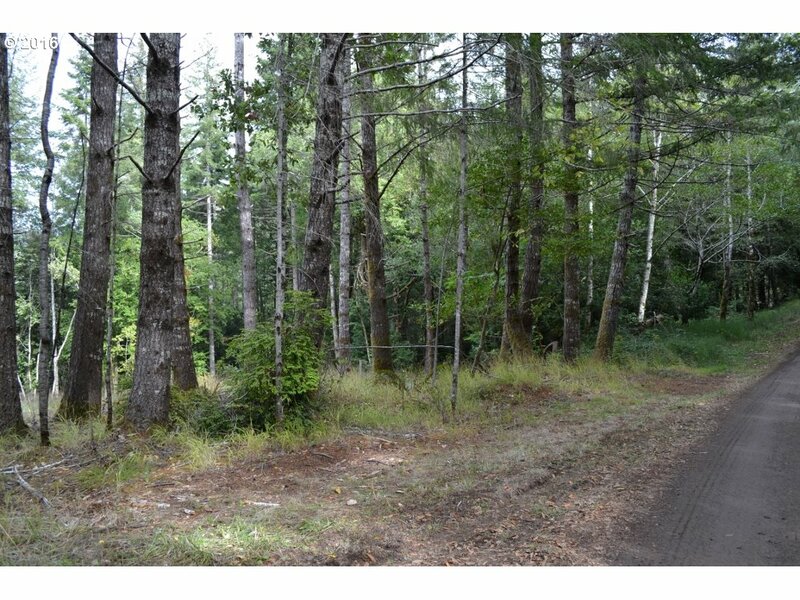 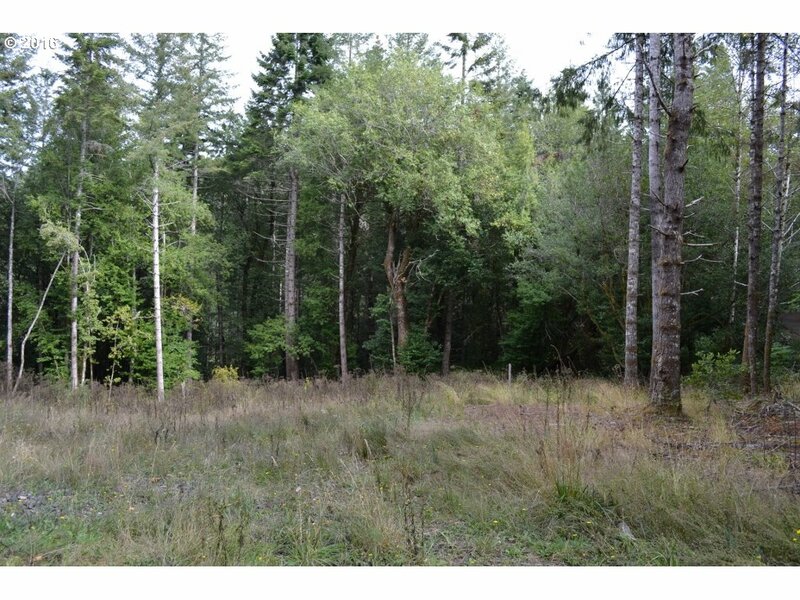 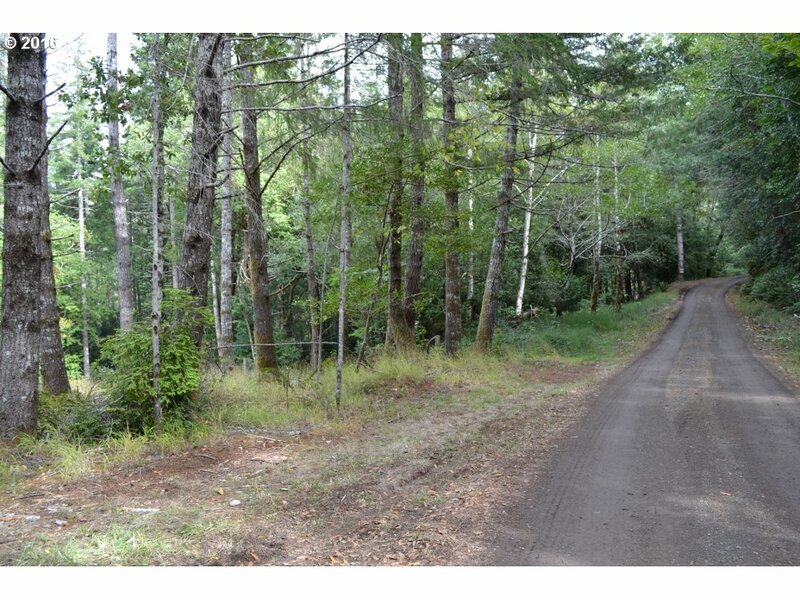 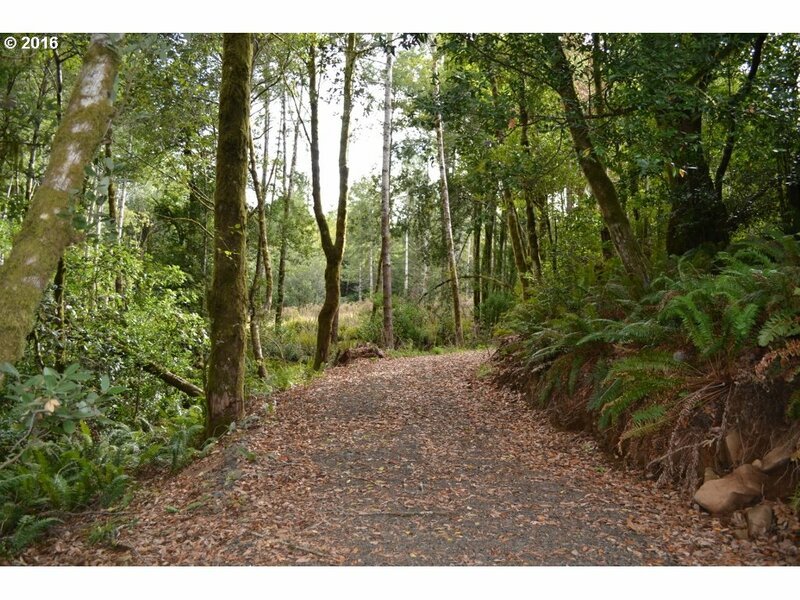 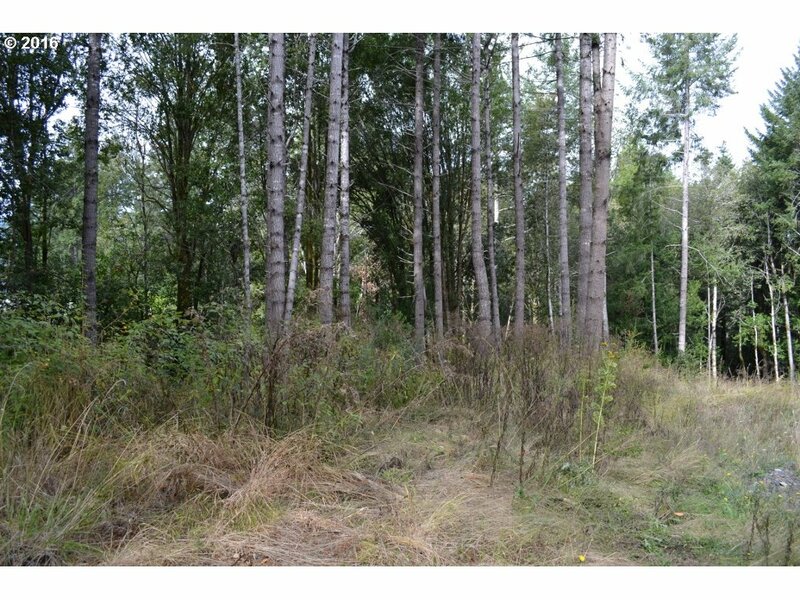 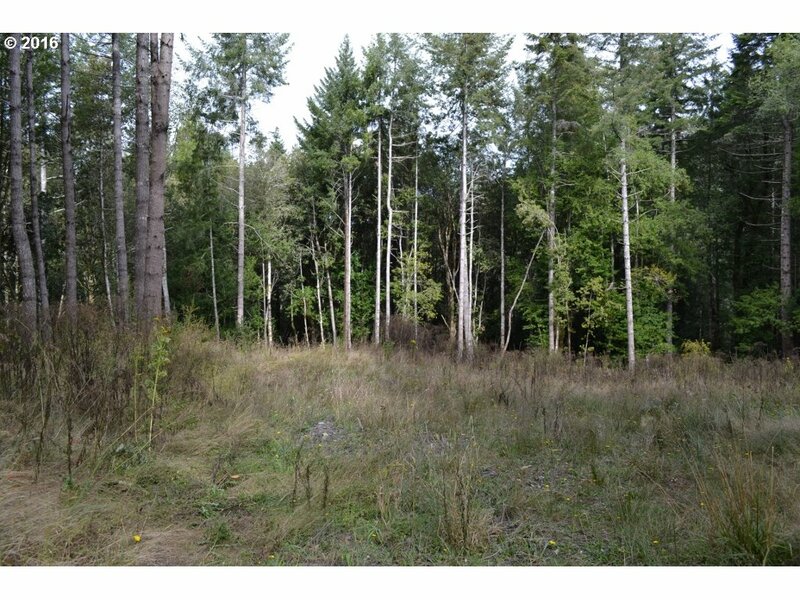 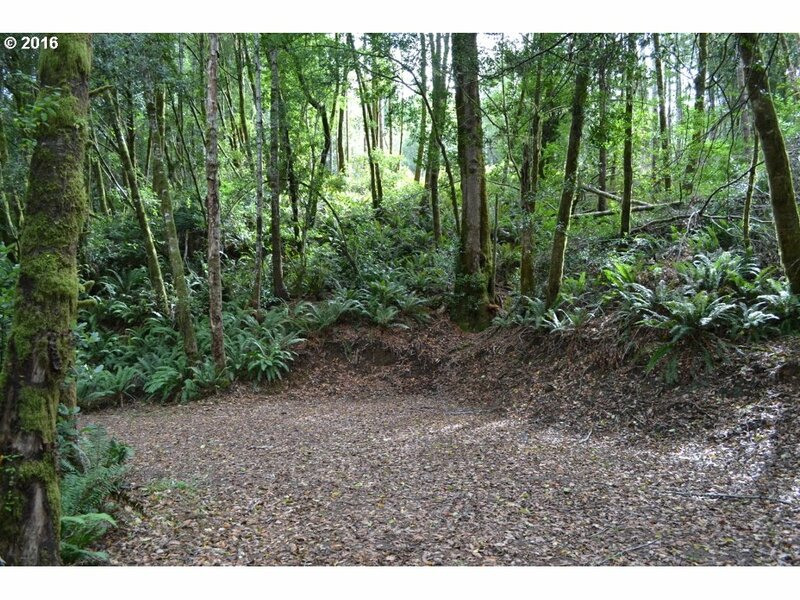 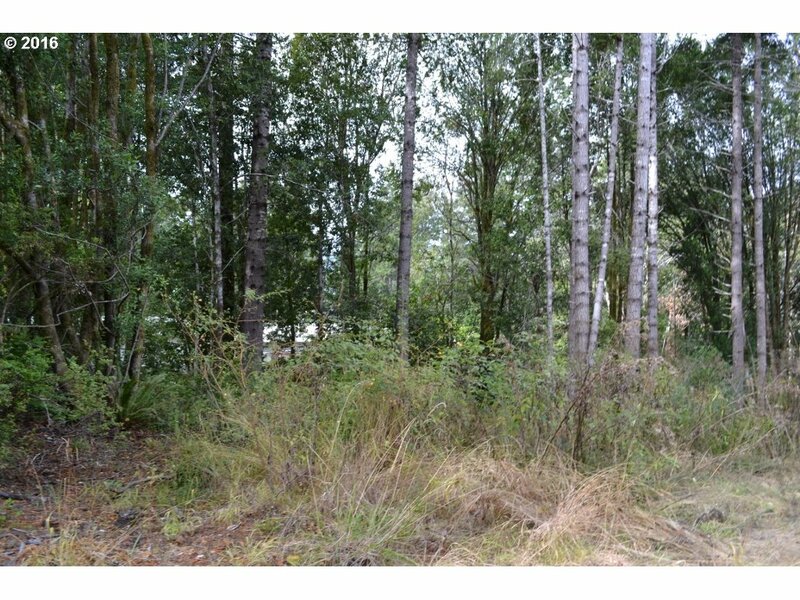 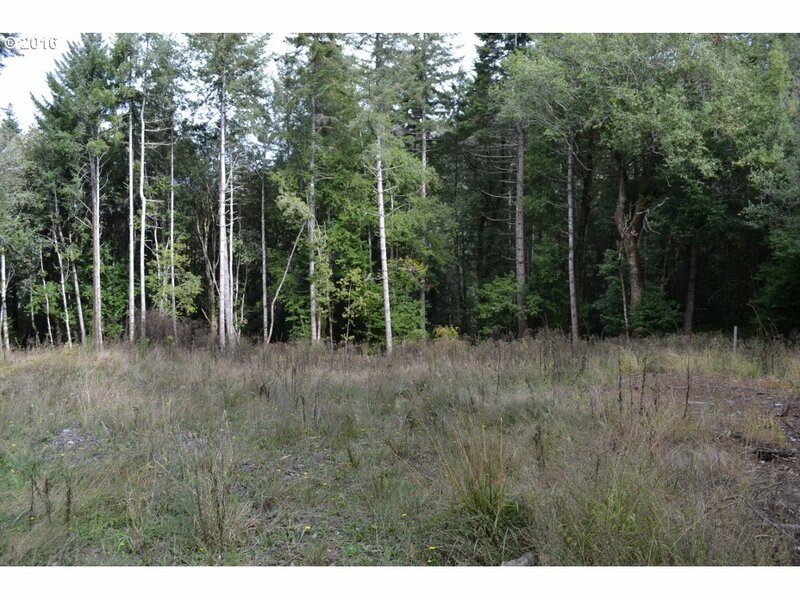 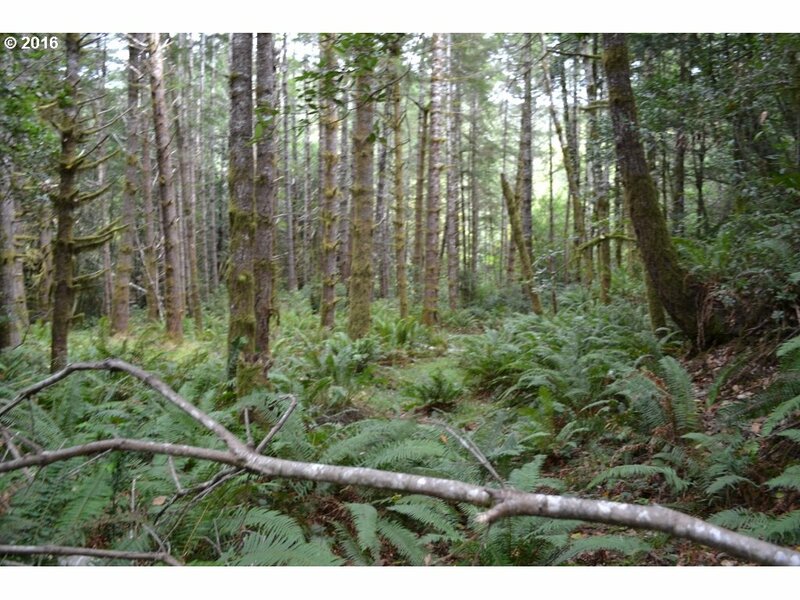 Almost 5 acres of tree covered, gently sloping land ready for your new home! 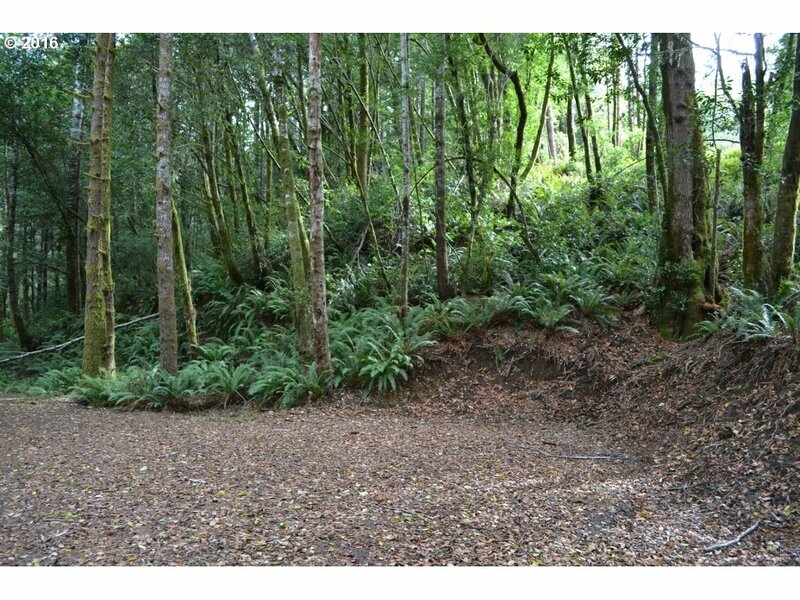 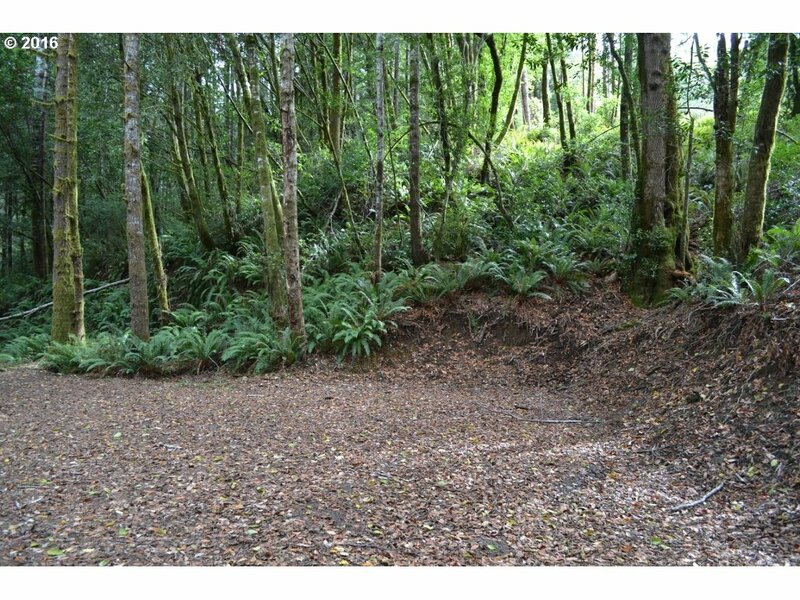 The well and septic are already installed, the property is secluded and one of the nicest available in the upriver area. 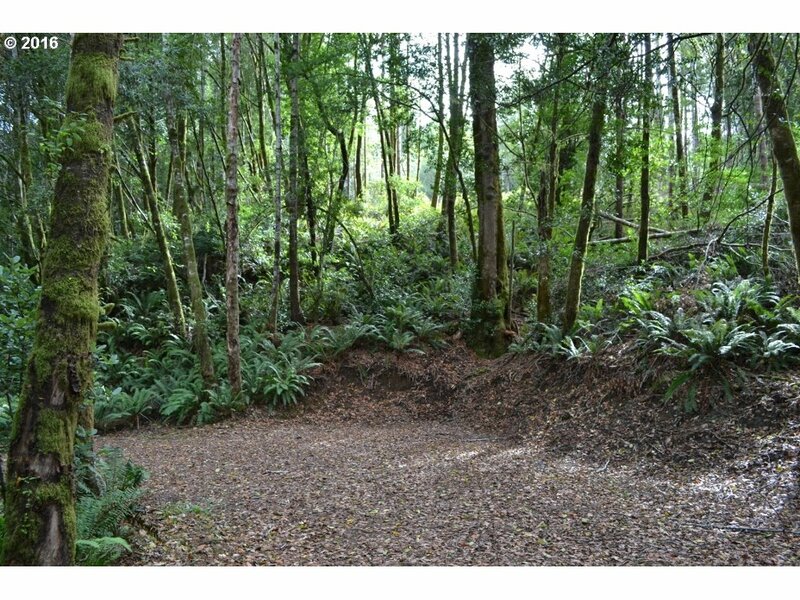 The owner may carry with 1/3 down and good credit.